Adam Perry Lang, a celebrity chef who was arrested at a North Hermosa home in January, was the victim of a “swatting” incident, a false report that drew out police helicopters, tactical vehicles and closed surrounding streets for hours. In a statement released last week, Sgt. Mick Gaglia of the Hermosa Beach Police Department said that investigators had determined that Lang, who had been arrested on suspicion of making criminal threats, was “no longer a suspect” in the matter. The case is being investigated as a swatting, in which someone makes an untrue call about an incident unfolding at a particular location, often with the intent of drawing out a SWAT teams or other heavy police presence. Glen Jonas, a Torrance-based attorney representing Lang, said that his client had been fully exonerated by the investigation. Lang, Jonas said, has no plans to pursue further remedies against Hermosa or its police department. “My client understands that it was an unfortunate situation. He is grateful that the investigation came to the correct result,” Jonas said Monday. 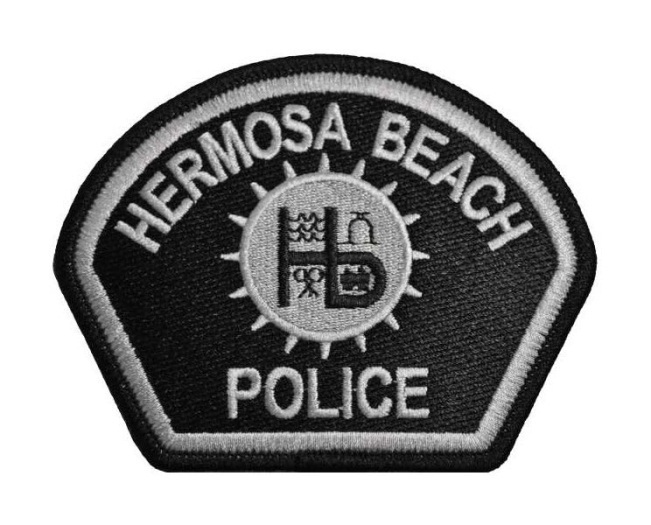 Near midnight on the evening of Jan. 26, HBPD officers responded to a home in the 2800 block of Amby Place, between Ardmore Avenue and Pacific Coast Highway. According to a statement from police released the following day, a man had “called 911 and claimed to have shot his girlfriend with a high-powered rifle,” and that he had planted bombs near the home. The call produced a significant police response. HBPD officers were joined by units from the Manhattan Beach Police Department’s Crisis Negotiation Team, and a police helicopter hovered overhead. Residents in neighboring properties were evacuated, and some streets in the surrounding area were closed well into Sunday morning. According to Jonas, Lang had fallen asleep before police arrived, and he cooperated as soon as he realized what was happening. He exited through the home’s front door, and was arrested and booked into the Hermosa Beach jail Sunday morning. He was released on bail a few hours later. Shortly after the arrest, Jonas said: “one hundred percent this is a swatting incident.” In response, police defended their decision to arrest Lang, saying they considered the possibility of a swatting, but determined that there was probable cause to arrest him. During the subsequent investigation, HBPD officers determined that there was no landline at the Amby residence, and could find no evidence that Lang had placed any call. They presented the evidence to the Los Angeles County District Attorney, who agreed and declined to file charges against Lang. It is unknown what motive the person responsible might have had for targeting Lang, Gaglia said, but he noted that suspects sometimes make the false reports for mere entertainment. It is also unclear where the original call came from, but Hermosa’s department is investigating the swatting, including working with the FBI. “They obviously have a wealth of knowledge and resources in cases like this,” he said. Authorities are increasingly able to use “pings” from cell towers as geolocation data to determine where a person with a particular cell phone number was at a given time. “The only way to vet each call is to take each one seriously, and go through the steps,” he said.